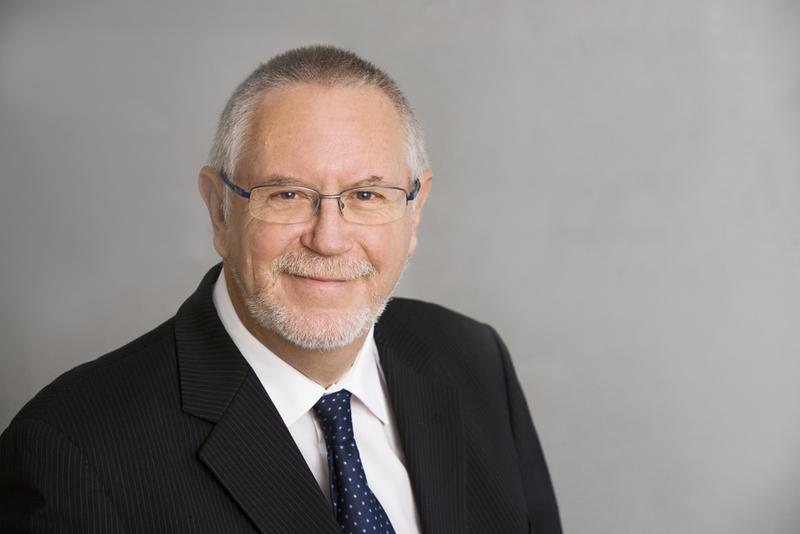 Norman is a highly experienced family lawyer and is also the Chair of the OnlyMums & OnlyDads Steering Group. He was a member of the Law Society Children Panel from 1988 to 2008. 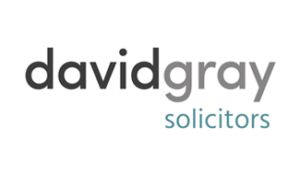 He is an Accredited Mediator, FMA/Resolution Supervisor/Trainer, Private and Legal Aid qualified mediator for All Issues Mediation including Child Consultation. He is also a collaborative lawyer and family law arbitrator. So many relationship problems seem to relate to the issue of “controlling behaviour” or the feeling of “being controlled” within those relationships. Possibly its presence or absence is an indicator of the sustainability of relationships, highlighting the difference between those relationships that will last and those which are doomed to either ultimately fail or lead to a position in which at least one person is trapped into staying in a destructive relationship by the lack of ability to leave. A mediator like myself is given is the privilege of hearing and understanding the perspective of each of the couple in a dispute. I frequently hear each of the couple say: “I feel controlled by the other person” – yet they will also say: “I deny controlling the other person”. How can that be? Can both honestly feel controlled whilst being unaware that their own behaviour is perceived by the other to be controlling? I think that the answer is yes, but it does call for an explanation. When in conflict it is easy for fear to dominate thinking. Fear is a very powerful emotion that taps into our most basic need to survive, and when we feel threatened the flight freeze or fight response is triggered. In an attempt to address fear, we naturally try to control our environment to make it feel a safer place to be. We then exercise any power we have to provide a feeling of being safe and in control, in those circumstances where we feel out of control. This is often instinctive, out of a sense of self preservation, not consciously out of a need to diminish anyone else. How do individuals use power in relationships? So what power is available to each in the context of a separating couple? Power in the ability to exercise influence over children by both the person with whom the children live and on whom the children are dependent, to whom they instinctively show the greater loyalty and the other parent who may see themselves in a battle. Relationship power, to give or withhold cooperation, politeness, clarity and information that is held by only one of the couple, the ability to push buttons, to manipulate the other, to keep the other person off balance and in a state of uncertainty. What are the fears that stimulate the instinctive exercise of power? Fear comes in a number of guises, often unspoken. The person is sometimes unaware of them as they have not been put into words as we are in the territory of instinct. Generally, fear relates to a perceived threat to a basic need or right, such as the need for basic provision, home clothes food, money or the need to maintain a relationship with children which is under threat to be limited or even extinguished in some way. Fear is a powerful motivating force and needs to be named for to be addressed and understood by the other. The instinct of self-preservation takes over once separation is seen as likely and often the previous focus on mutual interests disappears. Fear is fed by not only our own nightmares but by those around us, family and friends who encourage us to see ourselves as the victim in any situation and the other person as the aggressor. Self-interest is dominant, often even above parental protective notions. We try to meet any fears by exercising any power available to us, in the hope that the leverage it gives us will give security. However, being on the receiving end of the exercise of such power generates ever greater fears in the other person, a spiral is created and the sense of being controlled follows. Exercise a conscious choice to recognise that fear and take steps to put her mind at rest. The first would undoubtedly call for an instinctive response in which mum protests maybe through lawyers, or exercises what power is available to her, and the circle of conflict will either grow or diminish depending on the course chosen. To feed that fear by discouraging or impeding contact, undermining the dad by criticizing him or perhaps his new partner. She could choose against her instincts and put her own sadness or anger aside to foster a good relationship between the children and their dad by encouraging contact, overcoming obstacles and giving the children permission to love both parents, whatever she thinks of him as a partner. The better choice in each case is counter intuitive; by doing something positive for the other parent when we are hurting, we deny our instinct to hurt another whom we feel has hurt us. However, one small positive action, one acknowledgement, one thank you, one kind word or action has the power to break that vicious cycle. Every separating couple is faced with such choices at the time of separation. Family lawyers are well placed to help clients who may understandably be in distress and fearful of the future as they address such issues. They should first take time to understand and acknowledge the fears of their own clients (rather than ignoring them or pretending they don’t exist). Their aim should then be to help the client to see the problem not as “the other person”, but rather a need to find a way of addressing the fears and needs of all concerned, using as the benchmark the overriding needs of their children. Keep the improvement in the lives of any children involved as their guiding principle. That will be the topic of my next blog: “Transforming conversations”.